This is a full working TV-OUT solution for the GP2x WIZ! 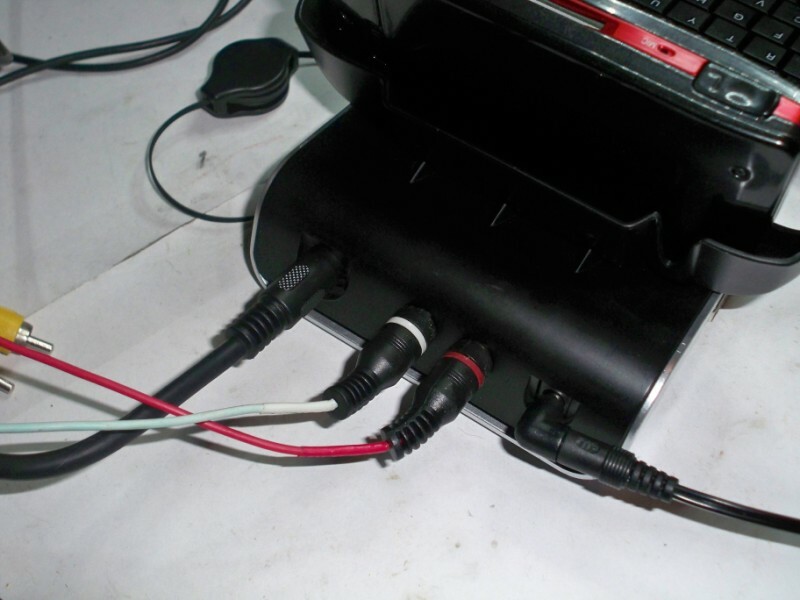 You�ll find a little HowTo for making a proper Video-Out Cable and a smart tool to switch the WIZ in the TV-OUT Mode! Sweet. I've got a USB cable on the way in the mail and I'll try this out. Just tested with the normal GP2X tv out cable and it works ok. The standard TV-OUT cable for the GP2X F100/F200 series shouldn�t work, because the Pinout between GP2x Fx00 and the GP2x WIZ is completely different. I guess, you have modified a standard GP2x Fx00 cable to the right WIZ pinout? It�s important to explain, otherwise any user thinks , it work w/o any problems but in the worst cause they damage the WIZ ! DavyB is right. My GP2X TV-out cable works too, without any modification. Fact is, the quality is awful, but technically it works. I just got the cable, and did this DIY, and it works... sort of. The software you run has to support it. I bought the cable to do this project hoping I could play the emulators on my TV... unfortunately the only emulator I had that works with it is the 2600 emulator. Don't know if it works with MAME or not. now, can somebody please sell the cable on ebay ?